Josh Holmes, former creative director for the Halo franchise and former studio head for 343 Industries, has announced the development of a new game titled Scavengers. 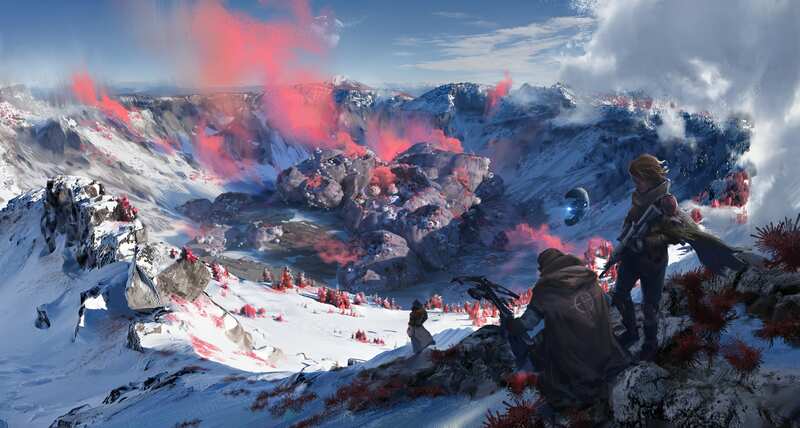 Spearheaded by Holmes’ new company Midwinter Entertainment, the game will contain elements similar to those of Halo 5’s Warzone, weaving both PvE and PvP together. The game will also be employing Unreal Engine 4 and the SpatialOS technology for a more intricate experience. The story of Scavengers will revolve around a near-future ice age. Gameplay will be a mixture of exploration, combat, and survival. While no release date or platforms have been announced for the game, Midwinter will be attending the Game Developers Conference later this month, so hopefully more information will be released then. See the official Scavengers announcement trailer below.